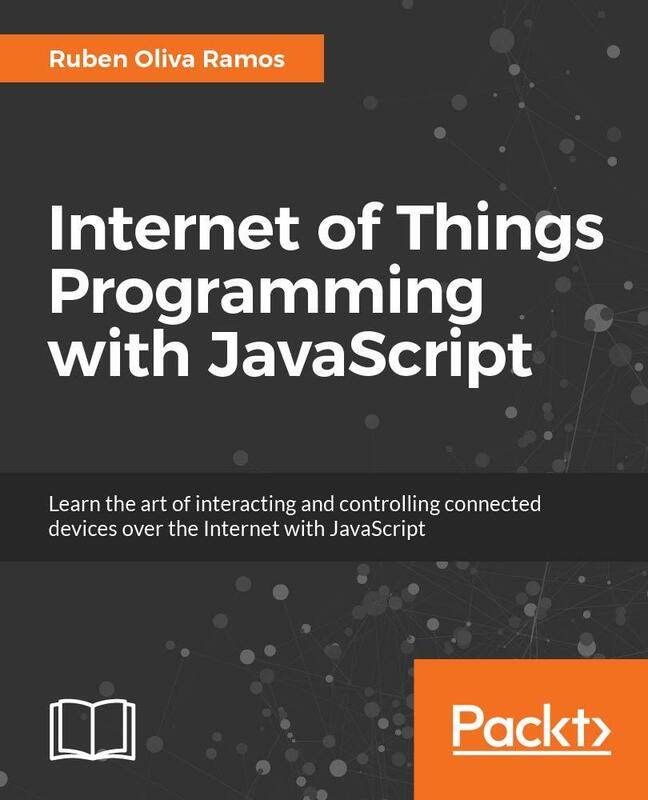 The libraries and frameworks covered include Bower, Grunt, Yeoman, PM2, RequireJS, Browserify, Knockout, AngularJS, Kraken, Mach, Mongoose, Knex, Bookshelf, Faye, Q, Async.js, Underscore, and Lodash. • How to manage your project's third-party dependencies. • How to structure your project's code as a collection of tightly focused, independent modules that are easy to reason about and test. 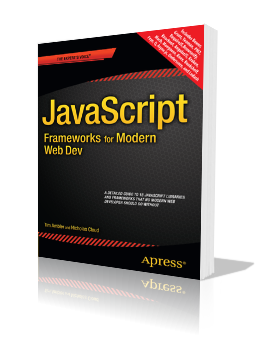 • How to implement several popular client-side frameworks for creating complex single-page web applications. • How to implement several popular server-side frameworks for creating REST APIs that your applications interact with. • How to manage the complexity of interacting with document ("NoSQL") and relational ("RDBMS") data stores through the use of object mapping libraries, along with advice on which type of storage medium to choose. • How to implement real-time communication between the web browser and your application server. 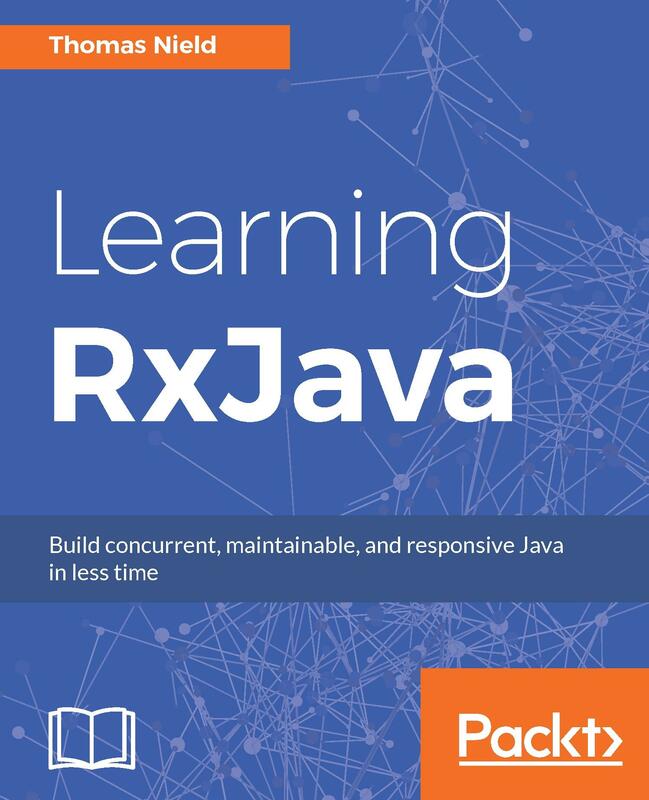 • How to manage the additional complexity that is inherent in asynchronous code with libraries such as "Q" and "async.js." • How to implement a mechanism for logging important events that occur within your application, in a way that can grow with you as your architecture changes and scales. • How to implement distributed, horizontal processing of work across multiple servers in a way that supports quickly shifting resource requirements. Ova knjiga predstavlja udžbenik za programski jezik Java za široki krug čitalaca. Knjigu mogu da koriste i početnici u programiranju, ali poznavanje osnovnih pojmova iz objektno orijentisanog programiranja i programskih jezika C/C++ ili C# znatno olakšava da se savlada materija iz ove knjige.